Are you looking to get more from your home theater? Maybe have something cool with the kid’s friends come over? It’s nice to have a large screen to check out when you want to have movie night with your kids or when people are over to hang out. The bigger the better most of the time, right? While projectors have been around forever, they have always been subpar. The picture maybe wasn’t great. It was really big and clunky. It just wasn’t as slick as the other tech you using at the time. 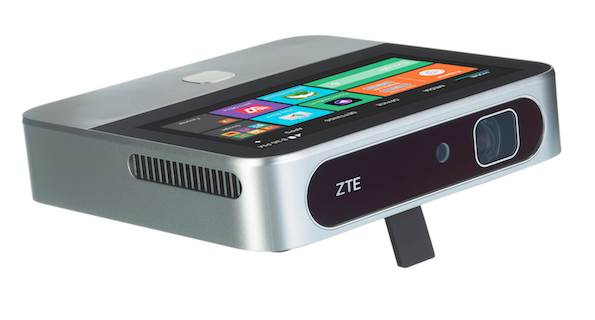 I think it’s all about to change for you with the ZTE SPRO2 Smart Projector from JBL (MSRP $549.99). This is a slick machine, man. 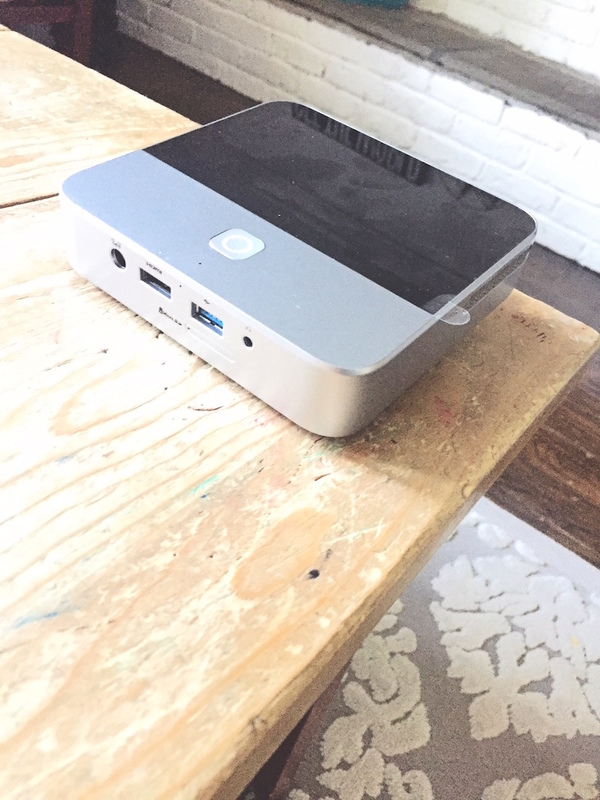 It’s small (5.3” x 5.2” x 1.2” and weighs 19.4 oz), it’s powerful, and it’s ready to rock right out of the box. 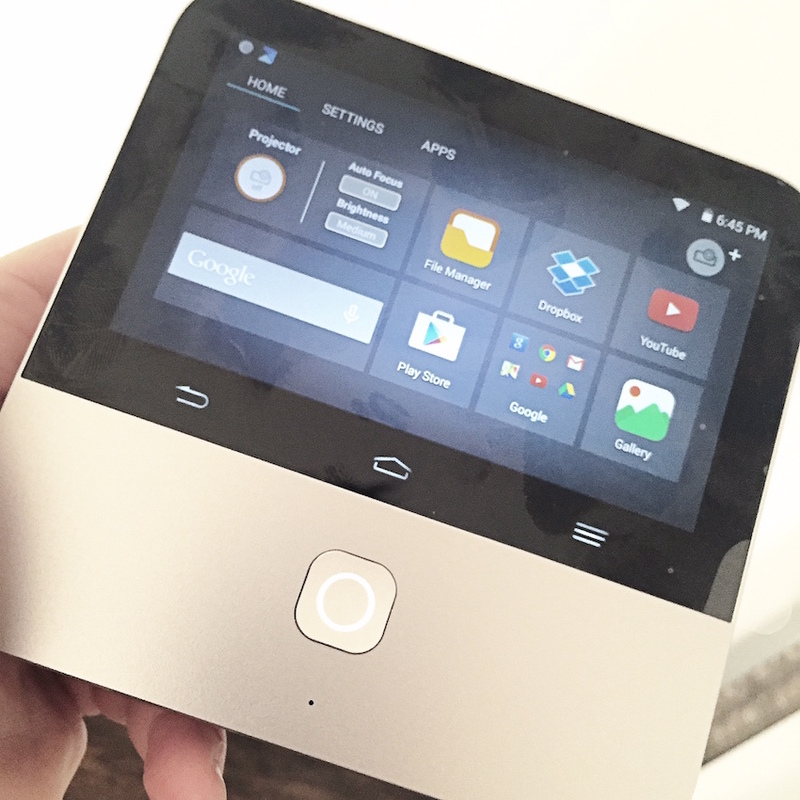 The SPRO2 rocks a built in 5-inch Android touchscreen to make it really easy and intuitive for any user. 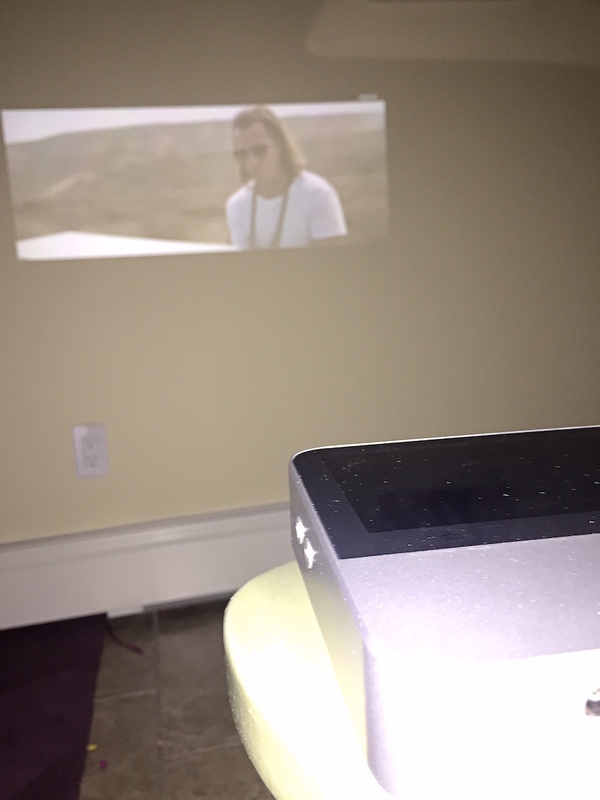 The built in battery eliminates the need for clunky and annoying power cords (maybe the kids actually WON’T trip and knock down this machine), making it easy to move the projector from the conference room to the living room to the great outdoors. 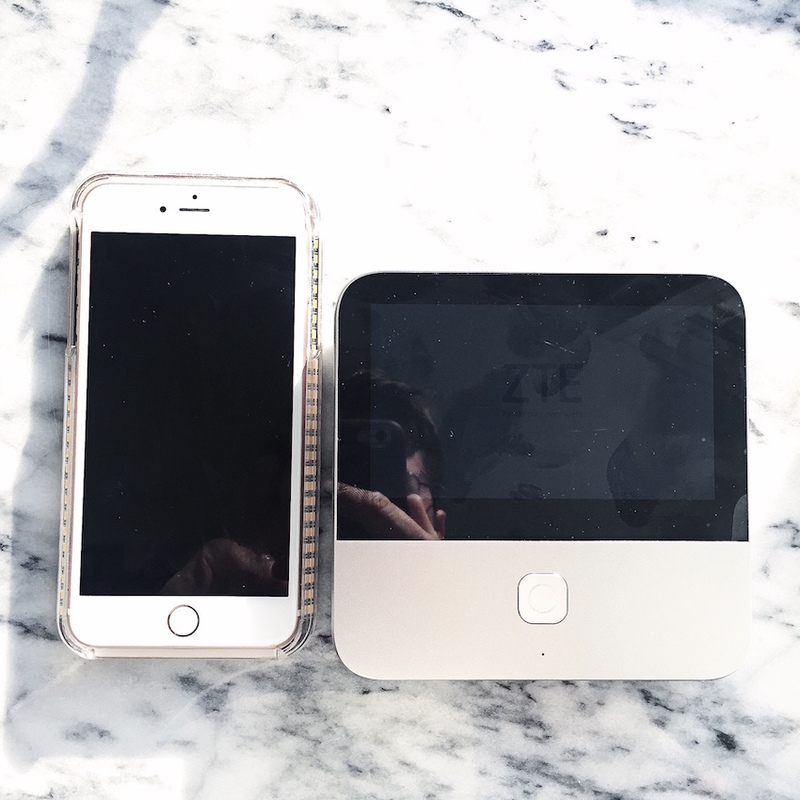 To top it off, just like so many of our other smart, mobile devices, users can access and project virtually any content, anywhere through USB or HDMI connections, micro SD cards, Wi-Fi, Bluetooth or Google Play apps. How can you beat it? It’s like a smart phone, only cooler and better for sharing. Liam was super psyched to learn that the HDMI input works with popular gaming consoles…gamer party, dude. Pick it up at Best Buy and get in on the fun. It’s awesome, seriously. The kids (and wife) couldn’t get over how cool it it. Sleepovers and family movie nights will never be the same. Small, powerful, versatile…what else could you ask for? Nothing, I say…nothing. That looks like a fun idea! It would be a fun family night in and still be out (outside that is!). I would love to do this with my family. That’s a great projector. I love how I can stream movies directly to it for easy use. If I had a big yard, I would love one of these! 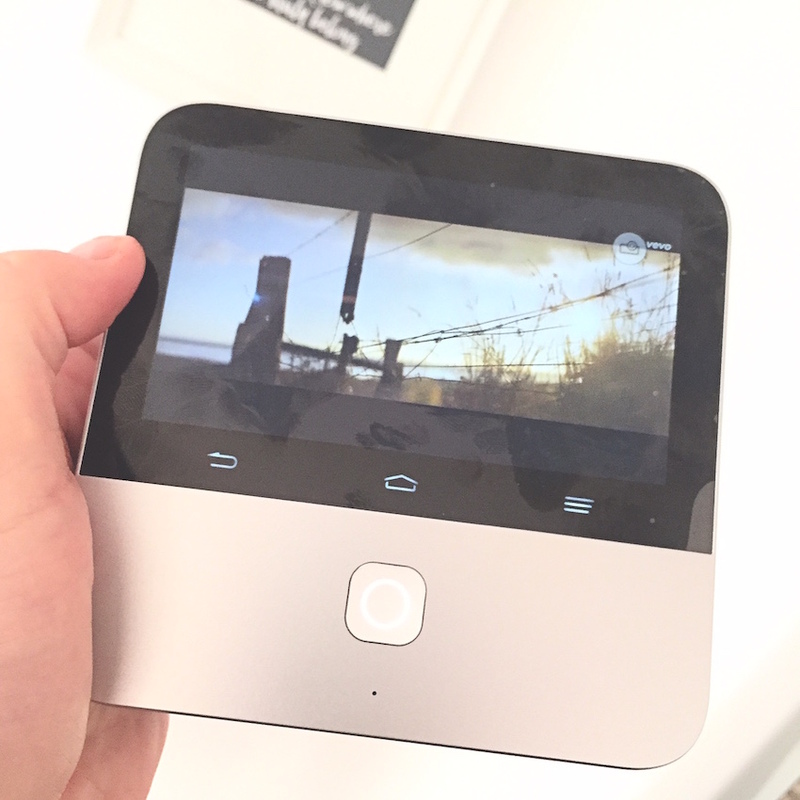 It looks like it is so easy to use, and it would be so fun to watch movies outside! Now see what you’ve gone and done? You’ve got me wanting one of these. I will check it out because we have family night just about nightly and I’ve long since run out of unique ideas. They kids will thank you. What a great device from ZTE! With this, our family movie nights will be more frequent. I’ll try this. This is too cool! I really need to get one of these! It will be so fun for get togethers! I need one of these for my home. I love watching movies outside, and this would be perfect for that. My daughters would love watching them outside as well. I’ve always wanted a projector too. I would love to get one of these for our Summer entertainment! It’d be perfect for all of our get-togethers and enjoying the backyard. I love that you have so many options to get your media from. We personally have digital content stored in a variety of places. I seriously need this in my life. I am all about movies and relaxing – outside, in the summer and fall. Since our winters are so long in MI, I enjoy it as much as I can. Awesome, my husband has been talking about wanting a projector! This would be a great Father’s Day gift for him!